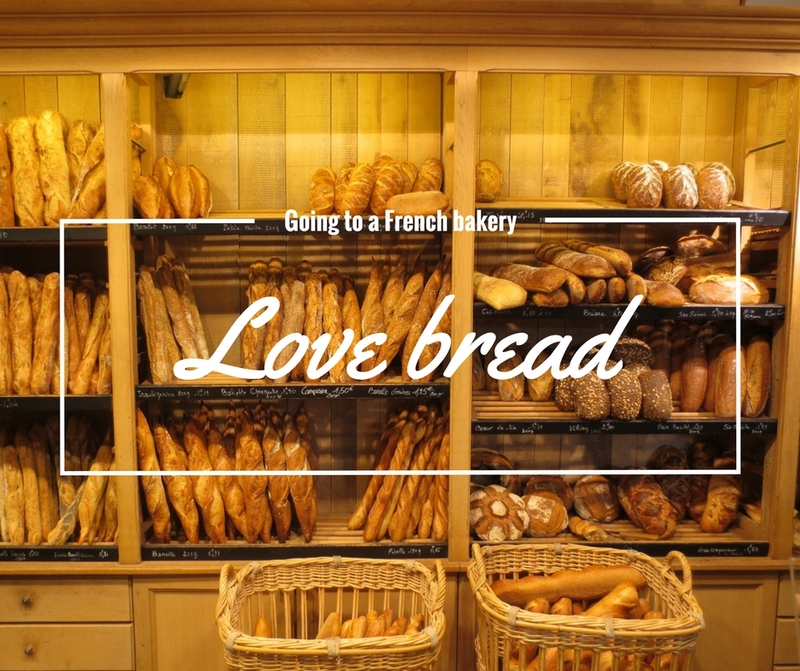 Going to the bakery (“boulangerie”) is part of French people’s daily routine – fresh bread is bought by almost everyone every day. Most newcomers to France adore our gorgeous smelling, treat laiden baker shops, but they can be confusing. 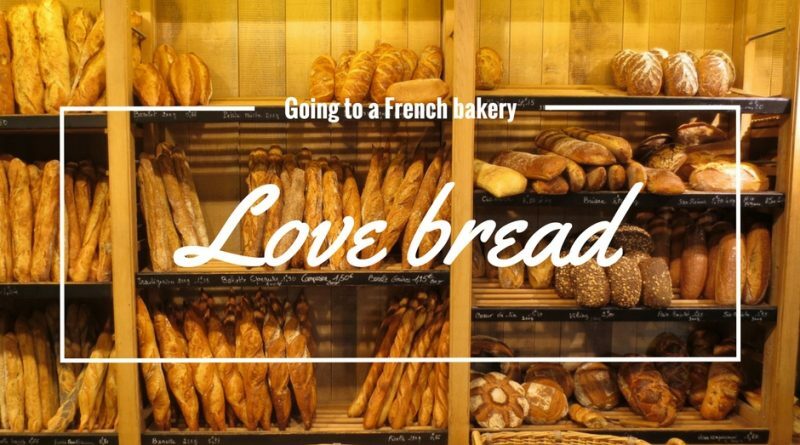 To prevent you from coming out with just a standard ‘baguette’, we bring you the bread low-down, to help you get the most out of your next visit to the Boulangerie. Most French boulangeries are actually “boulangerie-pâtisserie”, which means they sell pastries and “viennoiseries” too. There are many different types of bread, made out of different flours. To make it simple, there are three main categories: baguette, which is the famous thin loaf of bread that everyone knows; bread, which is like a bigger and larger baguette; and “boules” or “pavés”, which are big square or round loaves, ideal for big families. Learn more about French bread here. When ordering your bread, most of the time, the baker will just say hello to you and wait for you say what you would like. 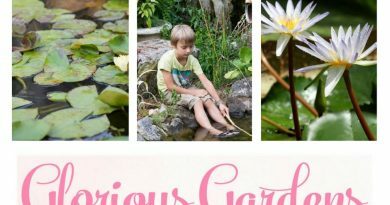 Otherwise, the question will be “Qu’est-ce que je vous sers ?” or simply “et pour vous madame/monsieur?”. Now is your turn: just say « Bonjour, un pain et une baguette s’il vous plaît” for example. You can also specify or be asked by the baker whether you want it well cooked (“bien cuit”). There is no good or bad answer, it really depends on everyone’s taste. If you are alone and know you will never be able to eat all this bread in one day – yes, bread is only good when it’s nice and fresh from the day – it is totally possible to ask for half a baguette (“une demi-baguette s’il vous plaît”). To ask whether you want anything else, there are 99% chances that the baker will ask “ce sera tout ?” (“will that be all?”). 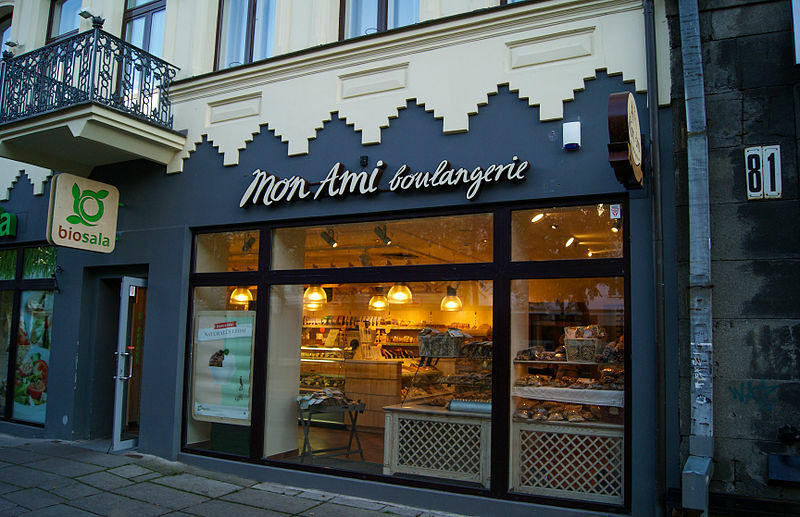 But there is more to be enjoyed than bread or baguette in a boulangerie-pâtisserie… You can also buy all sorts of viennoiseries such as croissants, pains au chocolat (square chocolate-filled croissants), pains aux raisins (round croissants with raisins) and many more regional specialties. You will also find some delicious pastries, either family-size or individual, such as a variety of fruit tarts and mousses as well as the classic mille-feuilles (alternating layers of puff pastry and cream), flan, or the unmissable éclair au chocolat (or other flavours). All pastry shops have different cakes and pastries on offer, so except those classics, you will never find the same offer twice. 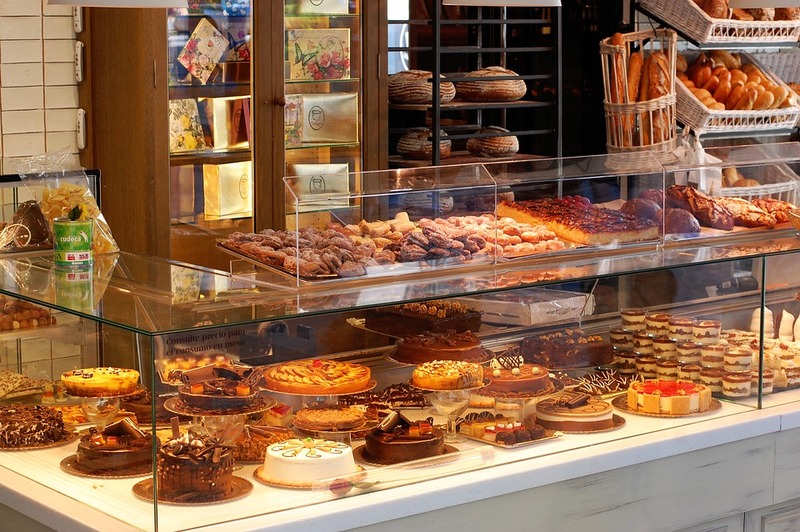 Many boulangeries also have a selection of savoury items to take away for lunch such as sandwiches, quiches, pizzas or savoury cakes – some even have a few tables to eat in. In rural parts of France where all villages don’t have a bakery, boulangeries organise bread delivery at home. The baker or an employee will tour the villages of their area with a van full of bread and will stop at the main square or at people’s door, and will announce their arrival by blowing the horn. 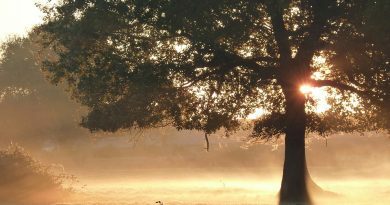 Even though it can be annoying for sleeping in on Saturday mornings, it is very useful and is part of the authentic charm of living in rural France! 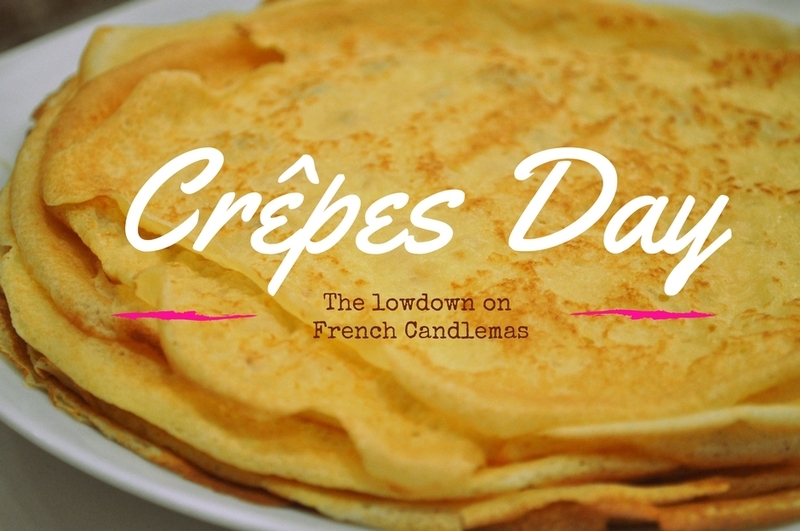 Love France… what is Chandeleur?